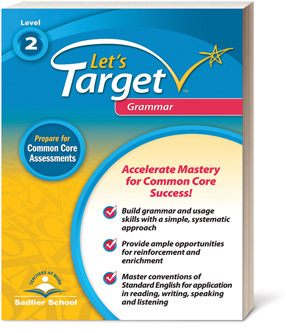 This affordable series provides opportunities for students to become proficient in the conventions of standard English with abundant practice. Supplement your grammar and usage skills instruction with short, easy-to-implement assignments. Perfect for after-school, home, and summer school use. Students can never have enough practice on these common grammar errors—fragments and run-on sentences. Whether for guided instruction or independent practice, download a free practice sheet. Give students five strategies with examples for revising their wordy sentences. This Tip Sheet is a convenient resource to add to students' writing journals or folders.